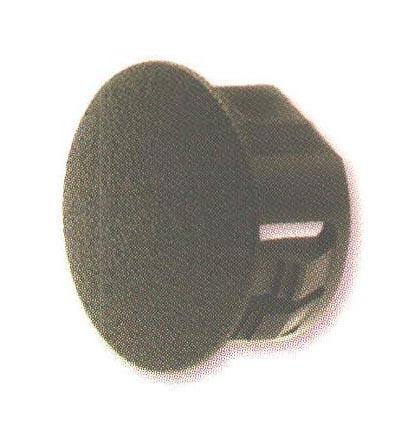 Strain Relief Mounting Hole Plugs - Bolt Products Inc. Closes unused strain relief mounting holes or other chorded or Double D" holes punched or molded with two opposing flats. Locks firmly in panels up to 1/8" (3.2 mm) thick. Use our rectangular plug #1890 to fill unneeded Lockit®; Strain Relief mounting holes. Locking finger steps designed in fractional increments."